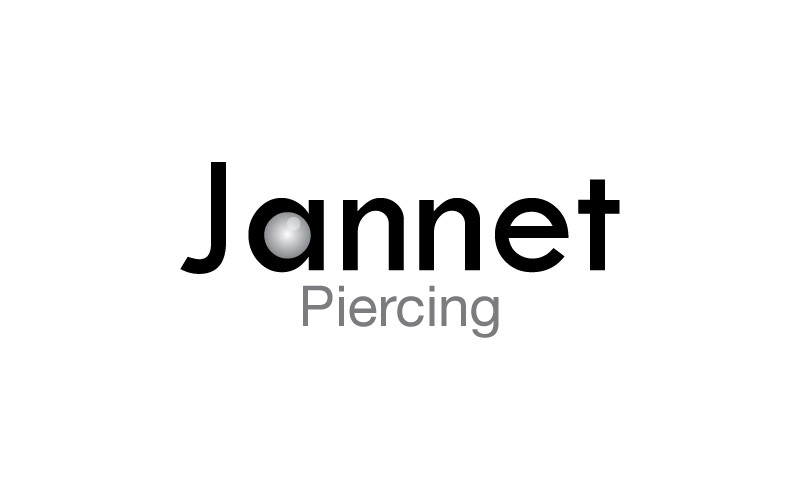 Jannet Piercing, Tamer Body Art offers ear piercing. 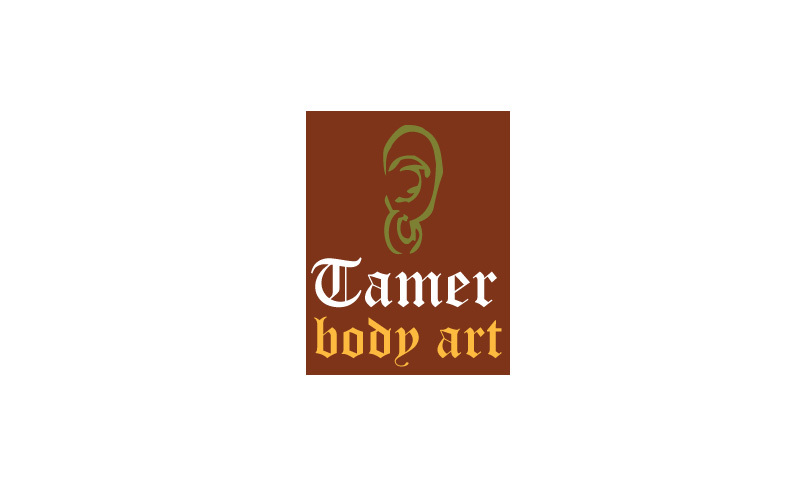 We stylishly designed logo for them. Maa Designs services includes website, illustrations, identity, stationery, 2d animation.